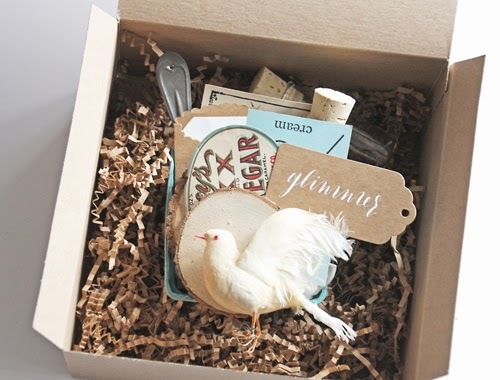 In an effort to simplify all that we bring to your inbox, we will be ending our updates on this blog and will be posting all our inspiration, ideas, and news from Jenni at Jenni's personal blog: JenniBowlin.blogspot.com. If you haven't already, don't forget to bookmark Jenni's blog or follow her blog by email (check her side bar), or follow on your favorite reader. "See you" over at JenniBowlin.blogspot.com ! Our Huge Sale Is In Its Final Hours! Did you know that almost every single item in our JBS Products section and our Past Kit section is on sale at final clearance prices (25% - 85% off) for the month of December? This will be your last chance to purchase most of these items on our website as they will be removed from the site in January. Past Kits are going fast so don't delay for best selection! Please be sure to download any content from our Design Team Gallery that you may want for reference in the future. The entire gallery will be removed in January. Stay Tuned for a Brand New JBS Mercantile Monthly Product - Coming January 1st, 2015! Follow along with us on social media for the rest of this month as we begin to tease our new monthly release for 2015! We are so very excited and can't wait to share all of the details. It's going to be a great year! Christmas may be behind us, but there's still lots of holiday documentation to be done! 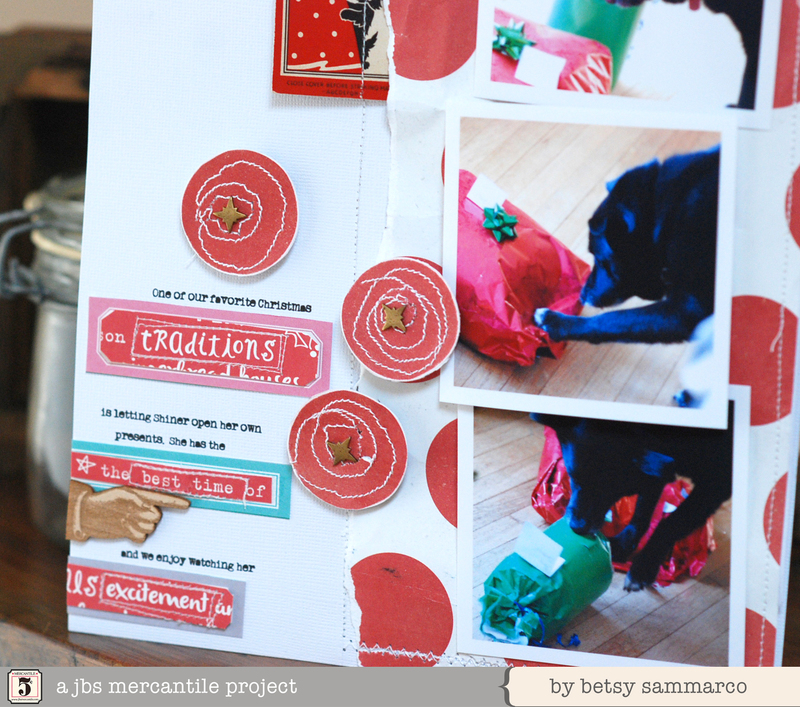 Using the scraps from the December JBS Mercantile Papercrafting and Antiquarian kits as well as some Jenni Bowlin Studio accents, I added a few more pages to my holiday album. rub-on stars, Bingo numbers, and a stencil and spray ink. 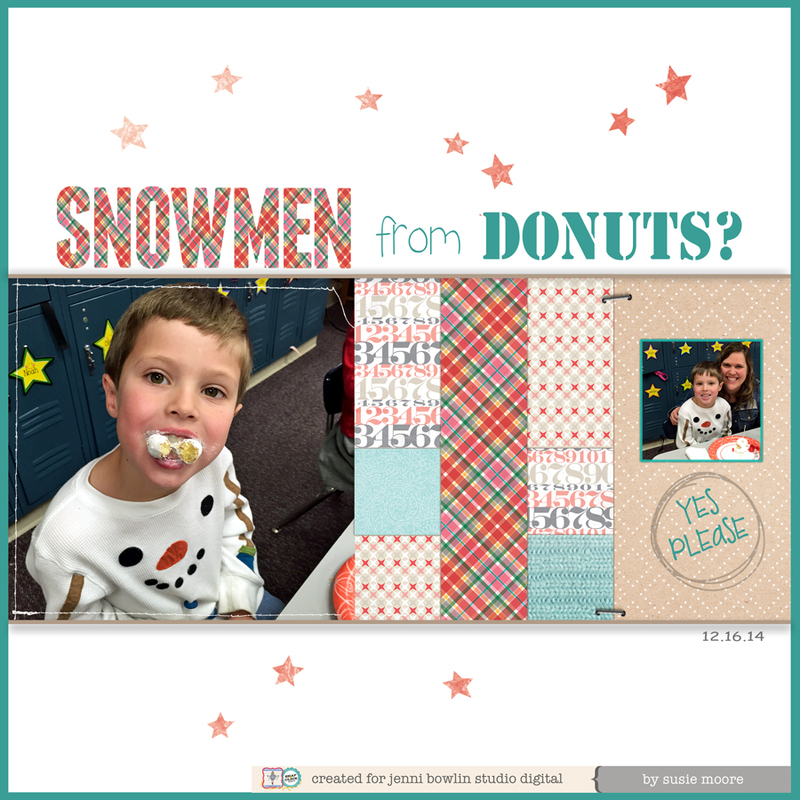 This album is the perfect place to incorporate paper scraps and to share the little treasures that I might otherwise end up hoarding. Here's hoping you had a wonderful Christmas, and that you have a very happy new year! All the best to you and yours! 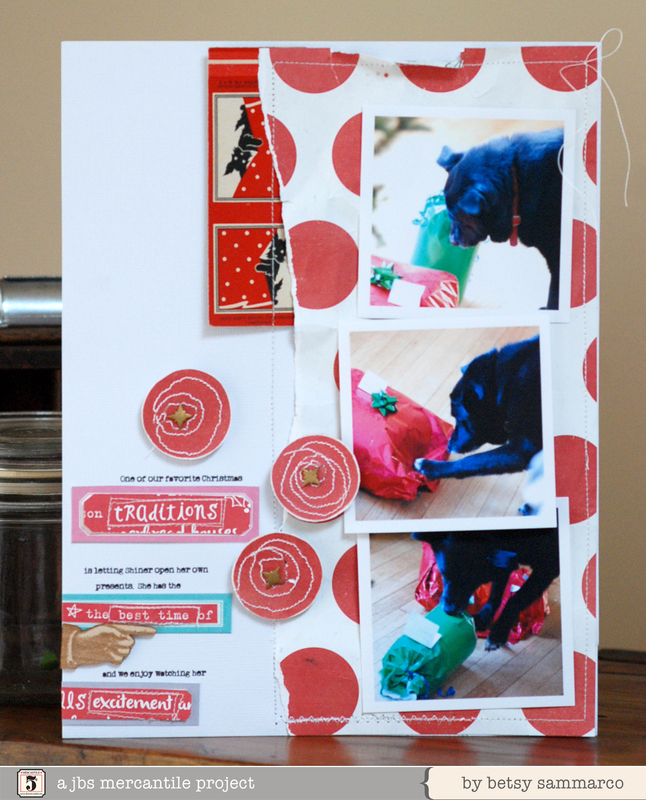 Digital (and Hybrid) Ideas for Christmas from Chantalle! 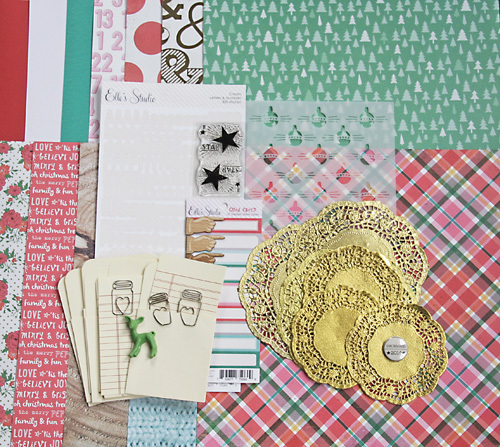 If you are looking for a quick idea for your festive table or some super fast, custom gift wrap, look no further than the brilliant Vintage Christmas 2 collection, which is on sale right now. 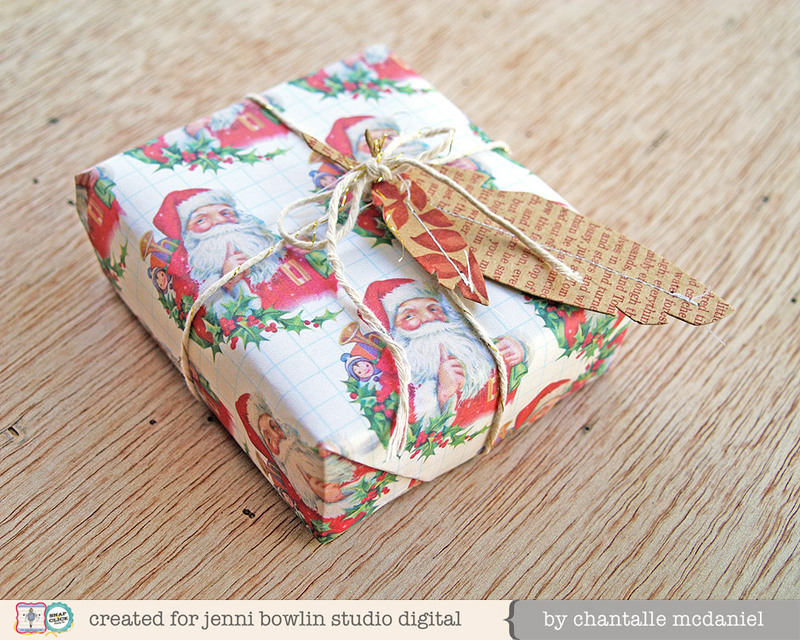 Gift wrap is so easy to create and sure to impress. I simply printed off A4 sheets (at full bleed if your printer has that setting) of the prints available in the collection. 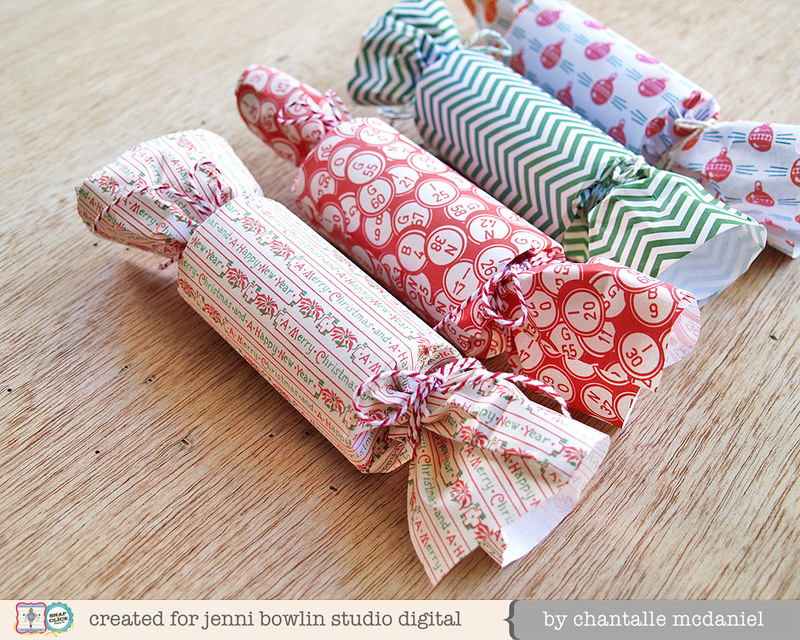 I have covered some kraft rolls from a DIY cracker kit in my printed paper. Stuff with some sweets and a joke and they will be a hit at your Christmas get together. 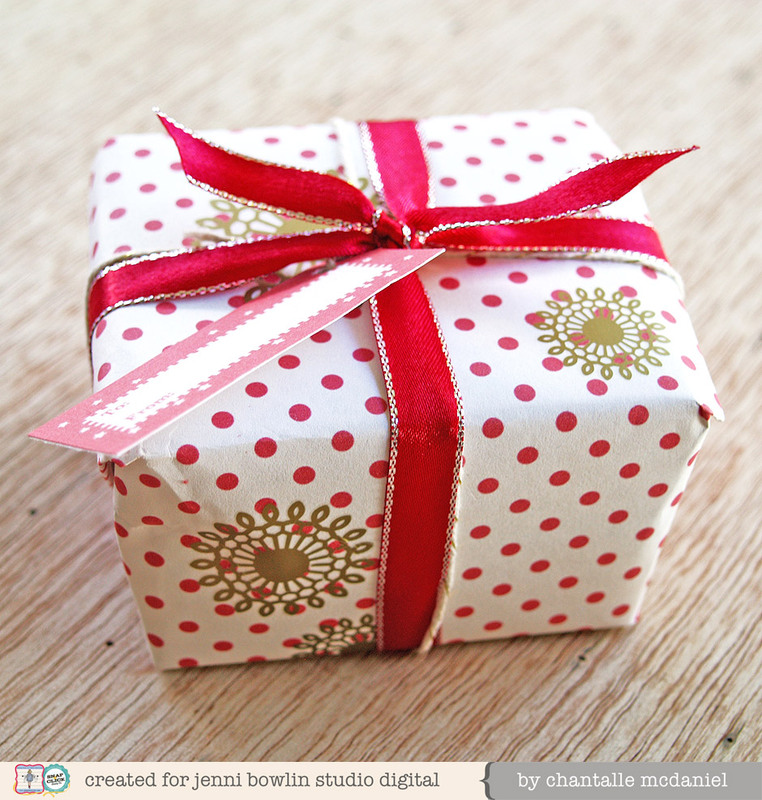 Custom gift wrap adds a special touch to presents. 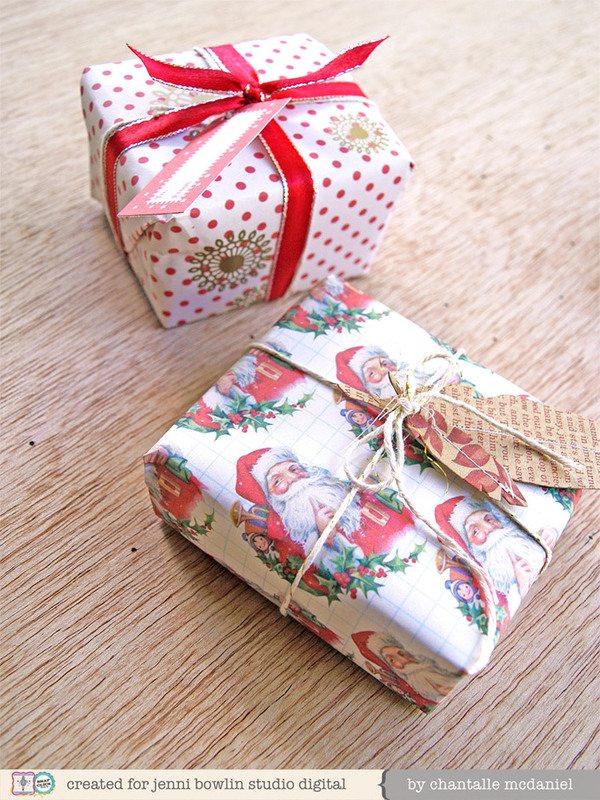 I’ve teamed my wrapping with some JBS Rub-ons, some twine and ribbon as well as a Vintage Christmas tag and JBS feather tag. ... from our Digital Shoppe, brought to you by Lisa Dickinson. A "sweatery" image, numbers, a mod star, and a colorful plaid are just some of the pretty patterns you'll get in this digital kit. New to our Digital Shoppe this weekend, it's on sale through today midnight PT. You'll have fun using this unique color palette for your layouts about winter, Christmas, and more! It was so difficult to create scrapbook pages with the JBS Mercantile Papercrafting kit this month ... sure it's gorgeous and lovely and unique ... but this is the last papercrafting kit coming from the Mercantile. 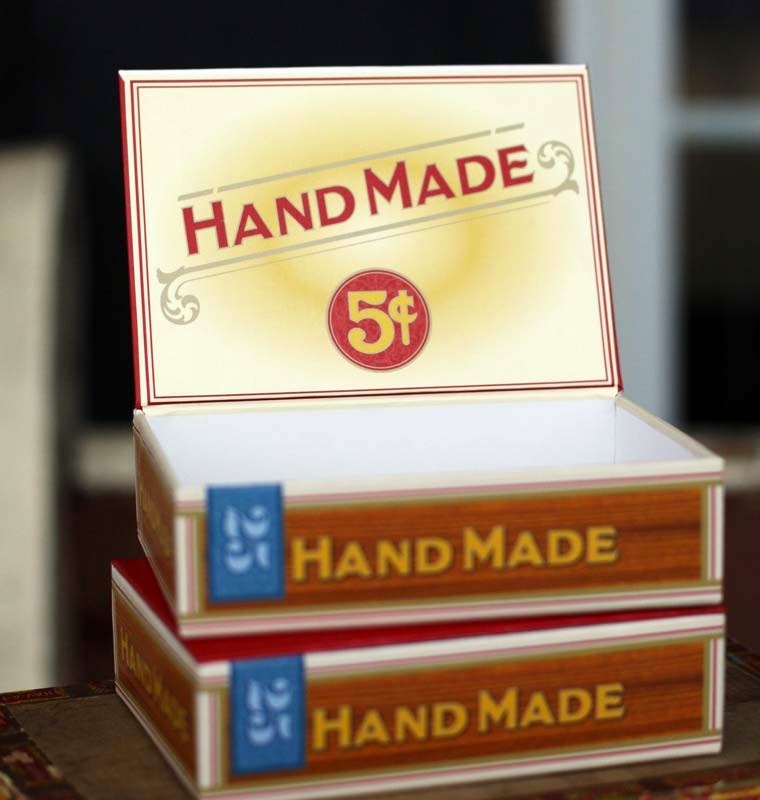 Oh there will be LOTS of new cool stuff coming from the Mercantile still, and the Crafted Kit will continue on, but this was the last papercrafting kit. So I needed this last layout to be perfect. As all well made plans usually go, perfection certainly did not happen. My sewing machine was threaded with really thick thread, the tension was off, it made holes in my paper. The stitching chewed up the edge of a tag so I had to cut the end off. I realized I wanted to run the page through my printer after it was mostly assembled so I disassembled and ran the page through and it printed in places in shouldn't have. And the ink gummed up on my patterned paper. The page was looking messy and wrecked. This is when I decided to embrace the messy, embrace the imperfect and go with it. So I wrinkled it more and disassembled again to get my printing right and reassembled as best as I could. The wrinkling caused ripping. I restitched a zig zag stitch over some of the holes in the patterned paper. Then I realized I made a mistake in my journaling and just kept it. The funny thing is, it's one of my favorite layouts ever. Sometimes imperfect is exactly perfect. 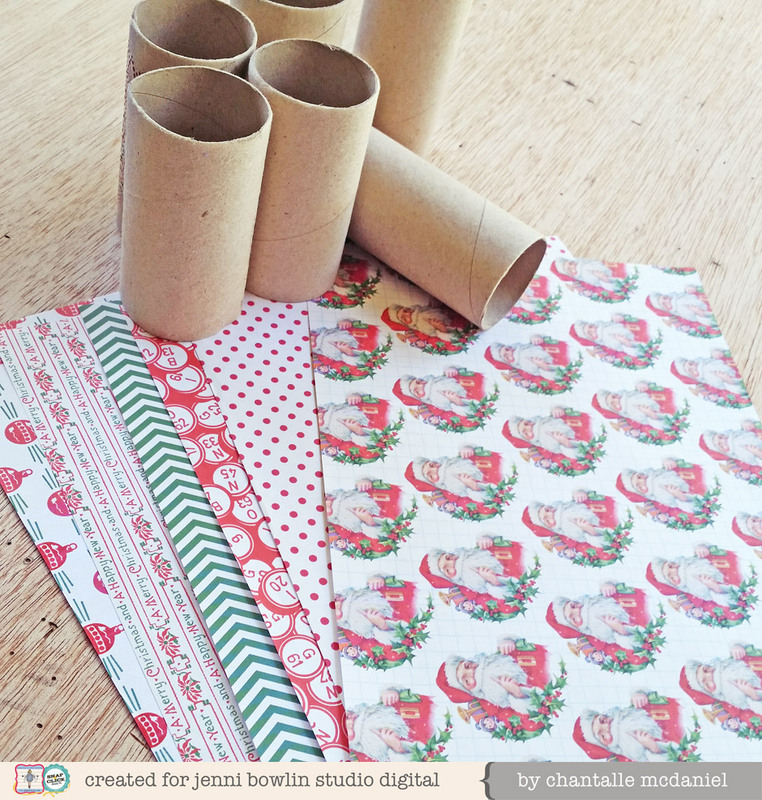 There are only a couple of December Papercrafting Kits left in stock. 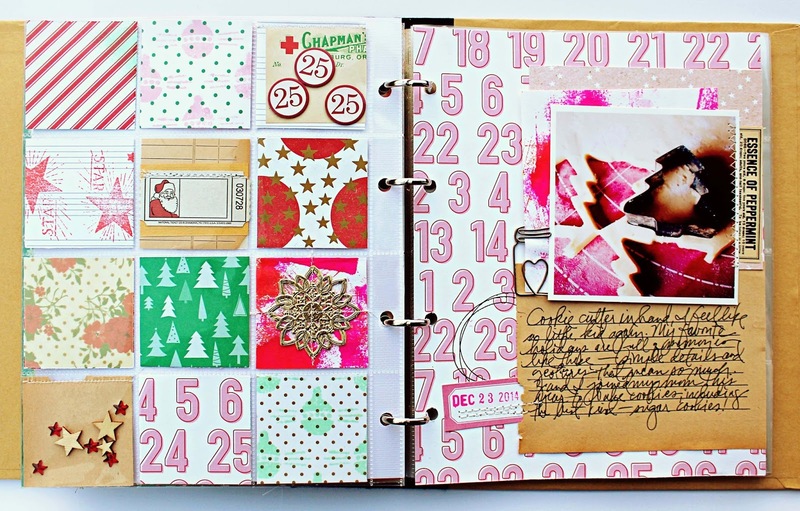 If you grab one now, you can make your own perfect or perfectly imperfect layouts of the holidays. And stay tuned to Jenni's facebook page and her instagram account, as she's already dropping hints of what's to come for the Mercantile for the new year! Usually, I am stumped when it comes to using ampersands on a layout. This time however, I immediately thought of the song Happy Christmas by John Lennon. Songs can be a powerful tool when it comes to creating titles or inspiring layouts. This layout began with the title and a single piece of patterned paper. From there, I found my photo and my story. 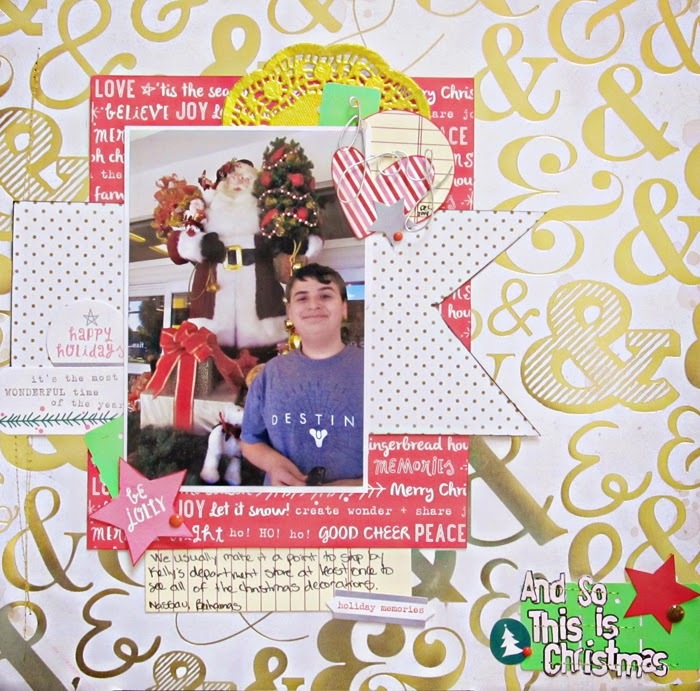 I chose papers and embellishments from both the main kit and the Artisan kit. The design is based on a Page Maps Sketch. The picture really doesn't do the gold foil ampersands justice. They are far richer in real life. I chose to document one of our traditional holiday activities. Visiting the local department store and seeing the decorations on display marks the beginning of the holiday season for me. What makes you think " so this is Christmas"?